Everyone tells me I should forget about you, you don’t deserve me. They’re right, you don’t deserve me, but I deserve you. knowing they don’t love you back. No matter who broke your heart, or how long it takes to heal, you’ll never get throughit without your friends. yet not so little as to let you live. 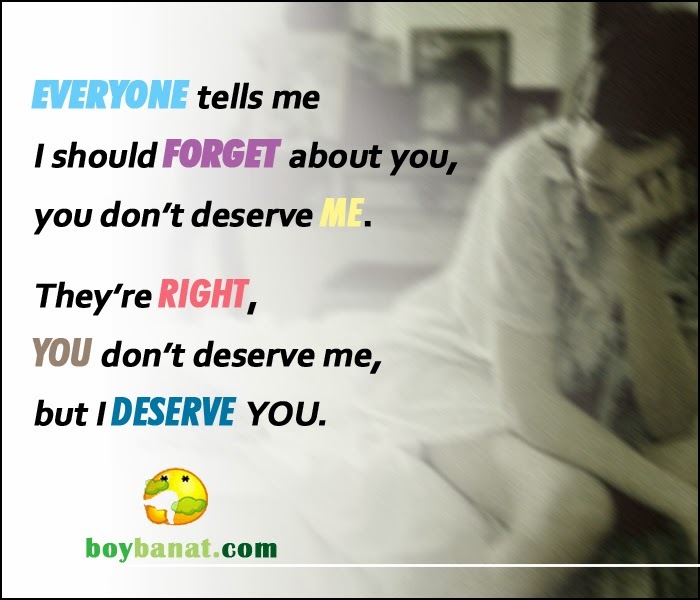 If you have you own Break Up Quotes and Pinoy Break Up Sayings, feel free to share it with us and we will be delighted to have them featured here at www.boybanat.com. Let us inspire more readers. For more reads and updates, you can also visit and Like our Facebook Page (www.fb.com/akosiboybanat). Putang inang love lyf toh !! mainlhub .. Joke pa !! grabe tlga ang love pag tumama .. sapol talaga !